Last Friday I went home to spend the weekend with my mom and I had three books from the Blackwatch Stables series there waiting for me. 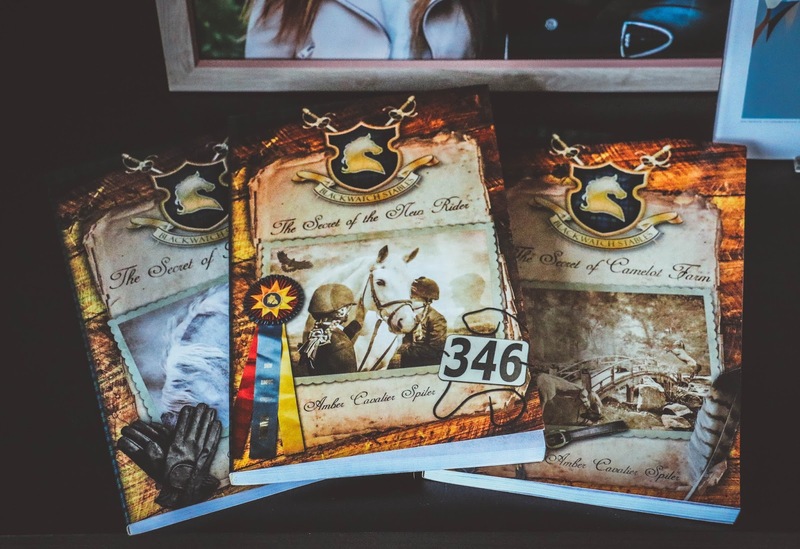 They were written by Amber Cavalier Spiler, an American author from Ocala, Fl that started riding when she was just 5 years old. I read the three books in just four days - I simply couldn't stop reading!! The story is about a 11-year-old girl, Maggie, who lost her mom. 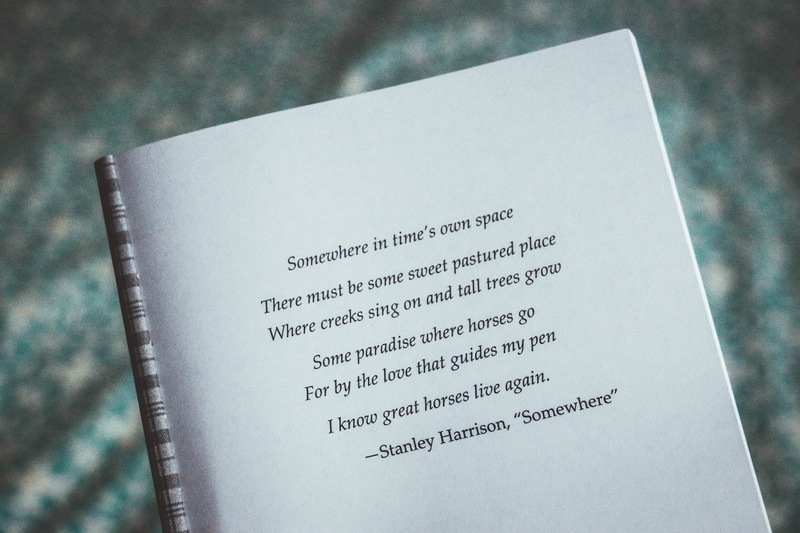 One day her dad took her to Blackwatch Stables, a place that had been important to her mom - who was a horse lover - and her life totally changed forever...Why? Well, that's the best part of the books!!! I can only tell you that after that first visit to Blackwatch, riding also became her passion and she then rescued a very gifted horse, Bella. She is a grey mare and her bond with Maggie made me think a lot about Gali and my love for horses. Maggie also made friends (some of them also lost someone special) that helped her during some hard times and battles. These books reminded me so much of my first barn and of all the days I spent there with my friends. While reading the books, a friend of mine asked me why I was smiling so much and I didn't even realize I was doing it. It's such an unique and engaging story. I can't decide which of the books was my favorite but the last one is probably the one that made me think the most, it teaches some valuable life lessons about destiny, hope, friendship and forgiveness. Although teens are probably their target audience, I guess I am not wrong if I say that most people of my age or even older will also enjoy this series very much! I wish I could be a big spoiler and tell you everything I loved but I don't want to ruin your experience... Maybe if anyone else reads them, we can have a discussion later?! That would be amazing!!! 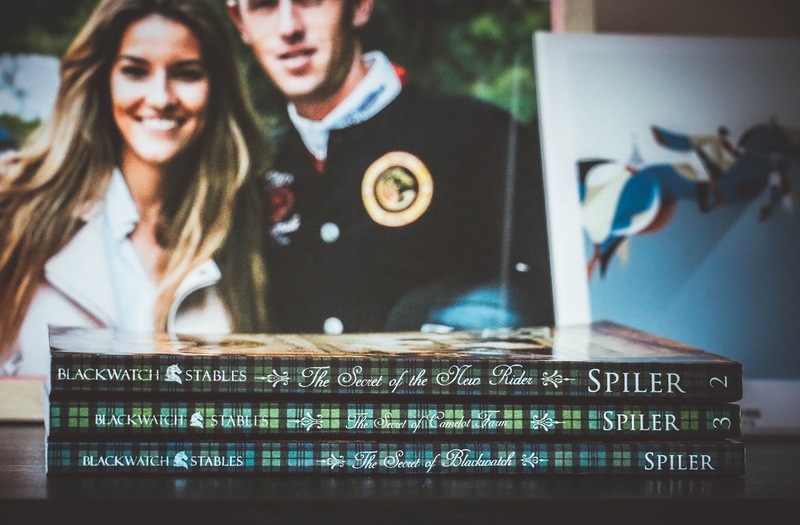 Fingers crossed that Ms. Spiler writes more books in the future, I have to admit that finishing the last one and knowing that I didn't have another one waiting was a little bittersweet!